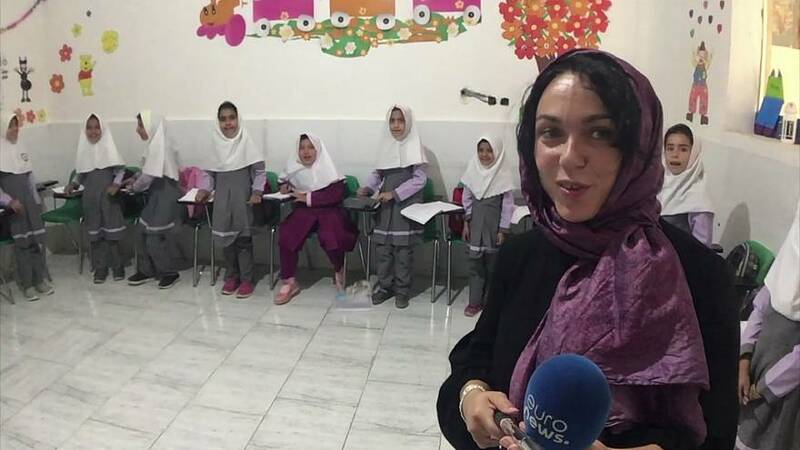 Our reporter Monica Pinna takes us inside Mohajer Primary school, in the outskirts of Kerman, South East Iran. This school counts today 130 Afghan refugee girls both documented and undocumented. We follow Monica from the courtyard into one of the classrooms. Come with us! Click on the link.